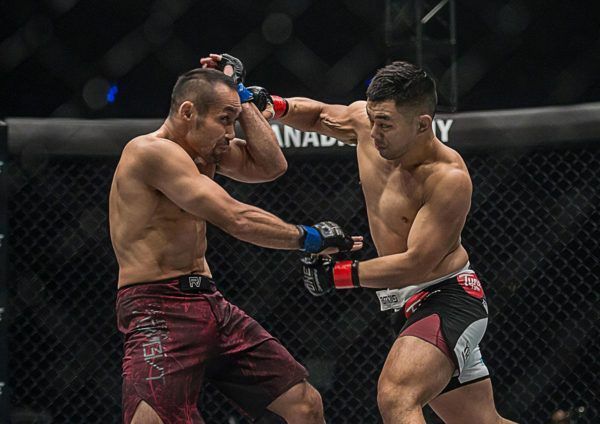 In front of his hometown fans, Ev Ting pulled out the performance of his career. 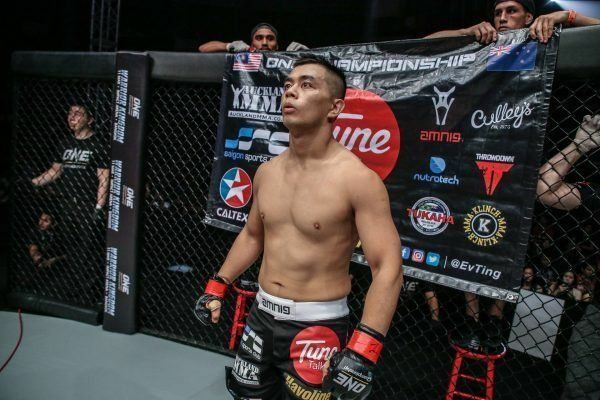 What Drives Malaysian Top Contender Ev Ting? 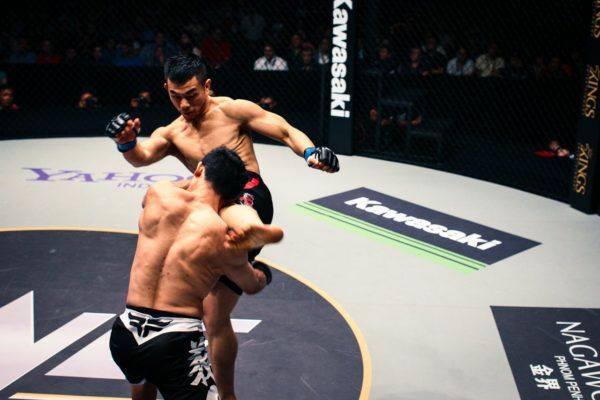 Besides being a homage to martial arts and Brazilian jiu-jitsu, Ting just wants to celebrate his wins with humility. 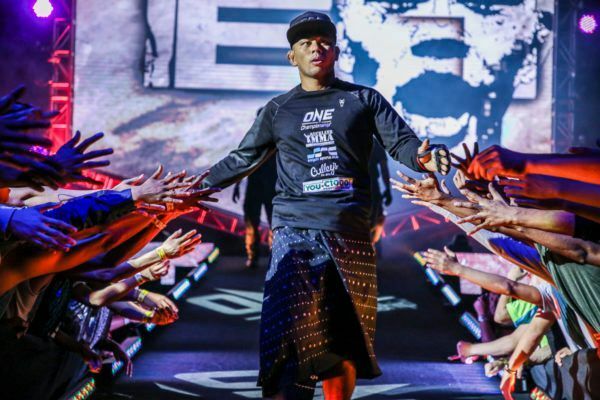 "E.T." 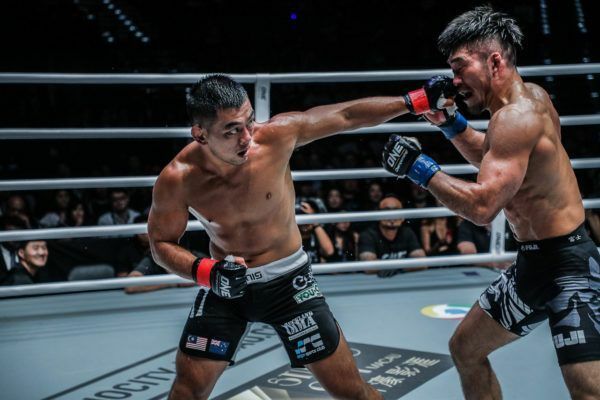 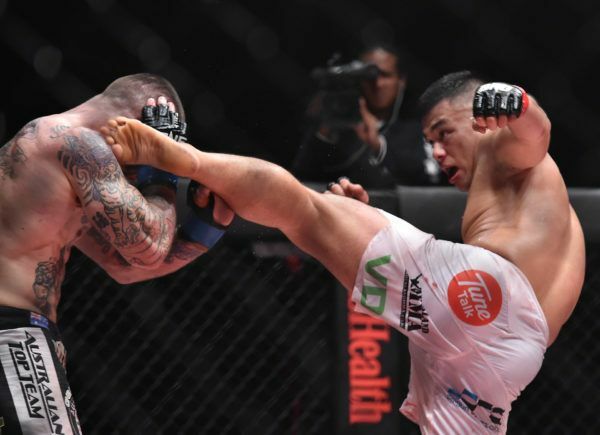 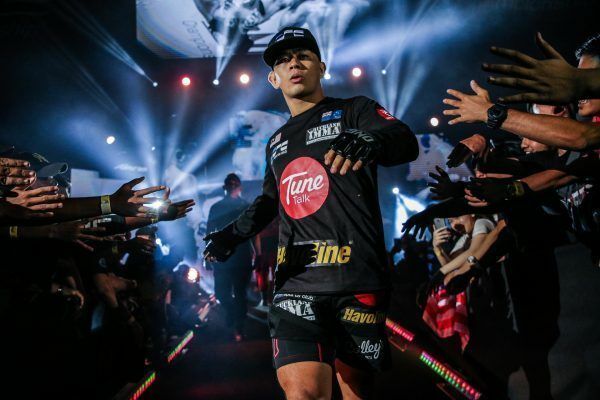 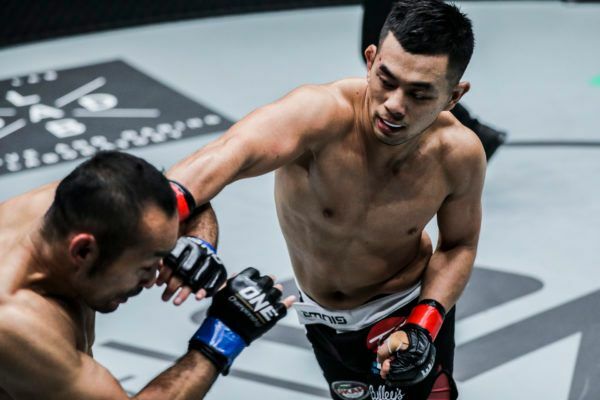 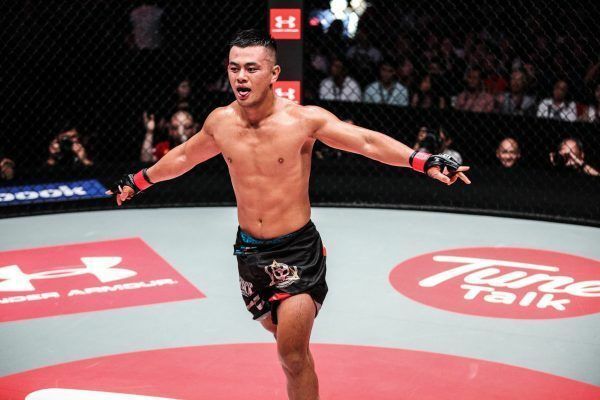 made an emphatic debut in ONE Championship when he defeated "The Iceman" back in 2014.